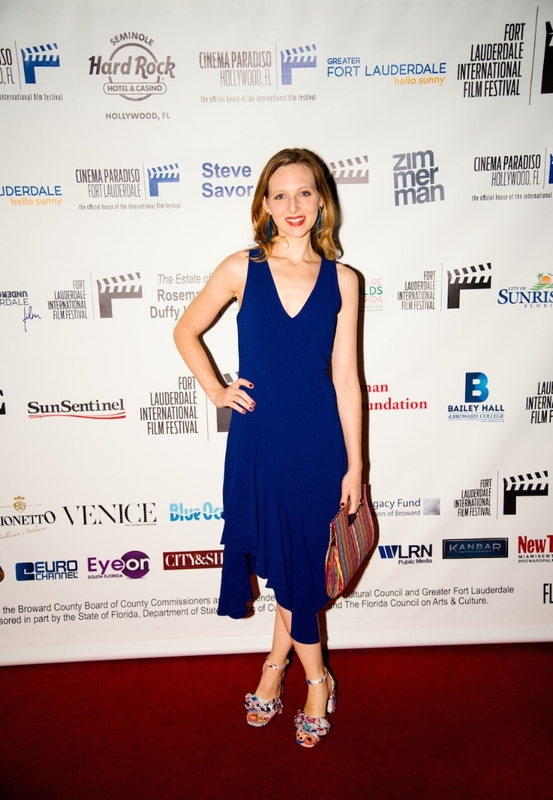 I just got back from Fort Lauderdale International Film Festival celebrating Serious Laundry’s Screenings! The film was selected as Centerpiece Film of the Festival. We had talk backs, press interviews, a party after the big screening and even got to pose with the Mayor! It was my first red carpet event as the lead of a movie! I loved getting to portray this crazy, impulsive, fun-loving character, and it was so fun sharing it with a new audience! Thank you to everyone who made it out to watch our indie feature! So many wonderful memories were had here, and I have a deep appreciation for all the people who worked so hard to put together FLIFF!